Hi there folks! I was out of town for a bit and catching up on news & rumors from that time led me to want to catch up anyone else who may have missed this stuff too. 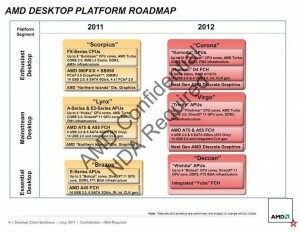 Yesterday, AMD released Catalyst 11.7, which you can find at their site. In addition to that, the Catalyst 11.8 preview driver was rolled out for your testing pleasure (Win 7 x64 only). 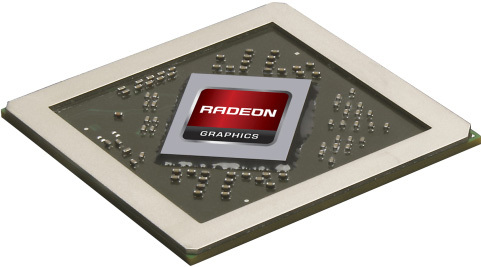 AMD’s graphics arm also has some good news regarding a 28nm process shrink, saying it’s on target for 2011 according to Xbit Labs. Speaking of AMD, leak-factory (and at times questionable) Donanimhaber claims Bulldozer-based Zambezi client CPUs will be released in October. For the Turkish-challenged, here’s the translated link. But wait, there’s more! 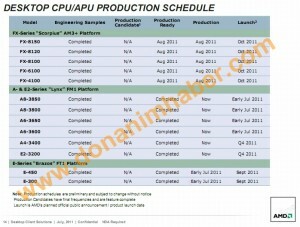 AMD hasn’t even released Bulldozer 8-core CPUs yet and there is already a purportedly leaked slide at TCMagazine showing 10-core “Piledriver” CPUs coming in 2012. 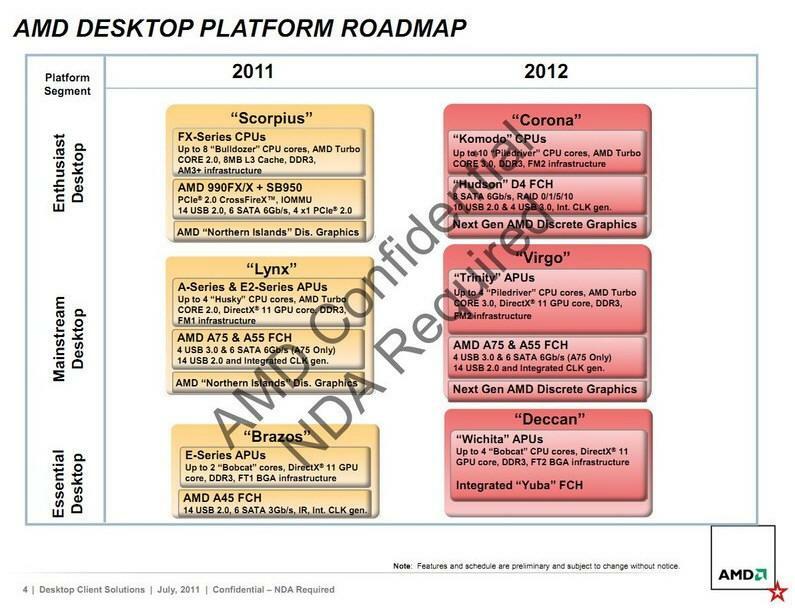 The important takeaway from that slide is that AM3+ may be rather short-lived, with Piledriver CPUs slated to be using “FM2 infrastructure” (as opposed to Bulldozer’s AM3+ infrastructure). 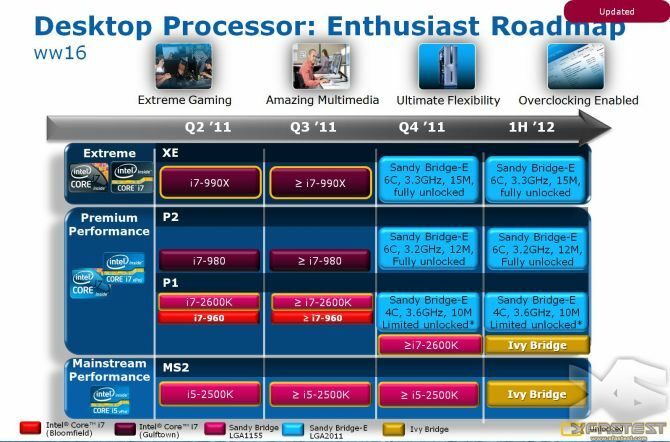 On the Intel side of things there isn’t much news, but there are some Sandy Bridge-E specs floating around from last week courtesy WCCF Tech, showing not one but two unlocked models. Moving on, Xbit Labs tells us that DDR4 memory is still a couple years off but should ramp up much faster than DDR3 did when it came out. 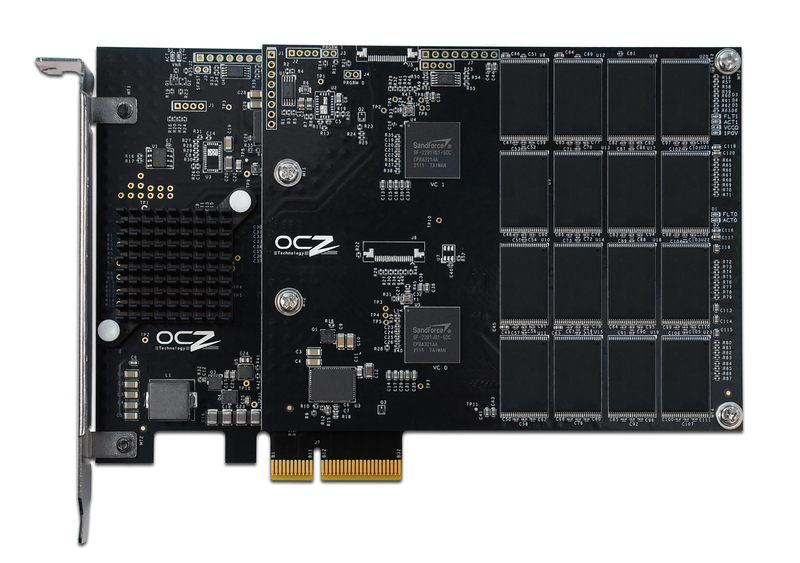 Also on the solid-state tip, OCZ released their monster Revodrive 3 x2 for a not-so-cheap $1,659.99 at Newegg. 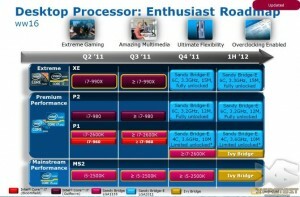 Anandtech had a look at it and the drive absolutely screams…but you’ve got to pay dearly for it. In Overclockers-related news, if you missed the second Overclockers newsletter check it out right here; you can also comment in the related forum thread if you’d like to share your thoughts. Congrats to EarthDog on his Editor promotion! The forum had a significant change too – moderator and Overclockix chief architect mbentley was promoted to Administrator last week, a well deserved promotion. Help us congratulate him in his announcement thread. Last but not least, yesterday long time senior member extraordinaire Thideras was named OCF’s first ever member of the month for July. If you want to be member of the month yourself, check out IMOG’s thread announcing Thideras’ win. Well done Thiddy! Thus concludes my small catch up from being out of town. Did you see any interesting news? What did I miss? We’d love to hear it in the comments!